According to Business Cloud News 68% of organizations will adopt some kind of hybrid cloud model over the next two years. 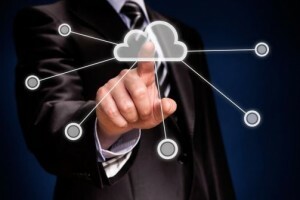 So what is the hybrid cloud? Blogger Iris Kurman explains in her post for VISI (a TDS company). VISI provides a wide-range of data center solutions including colocation, managed services, hosted services, and cloud computing to companies that range in size from small- and mid-sized businesses (SMB) to enterprise.